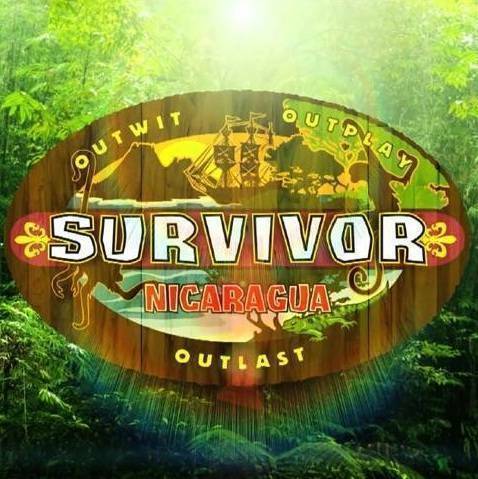 If you got cast on the show (they’d be foolish not to take you), I’d be playing my own version of Survivor at home. I’d probably have to extinguish my torch early. Ha! Remember, if I got to play, you’d also score a free 1 week vacation to Fiji, or wherever. And if you helped me win the couples challenge, then we’d get an um.m.. special night together in some exotic place. Hopefully, they’d let me shower. It’s all good!